Films That Earned Serious Cash In 2018: Can You Guess Which Was The Highest Grossing? From prequels to long-awaited sequels, fans of all genres were far from disappointed with the movies released in 2018. Superheros reigned supreme and had many believing that a fake, hidden country in Africa was real. Thanks to a hero from Wakanda, we began to witness a huge transformation in the ways studios varied their films. This paradigm shift helped several diverse films with lead characters you don’t usually see winning at the box office now cracking the top of the highest grossing list. Which titles do you think brought in the biggest bucks in 2018? For one hour and 50 minutes, moviegoers had the opportunity to enjoy a female-led cast film that was both clever and humorous. 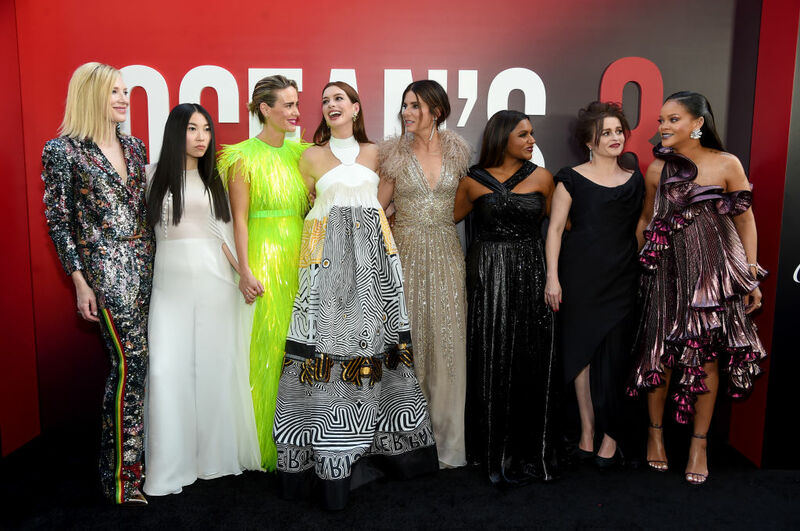 Sandra Bullock, Anne Hathaway, and Cate Blanchett headlined the charge, along with some new faces like singer Rihanna and breakout actress Awkwafina as they kept this long-lasting franchise of high-end heists alive. The plan in this one was to steal an expensive jewel from the iconic Met Gala event. With a cast stacked and filled with prominent stars who are equally as talented as they are beautiful, it would have been pretty hard for this one to fail. You’ve probably seen Jaws and maybe even Deep Blue. The sharks in those films were quite intimidating. 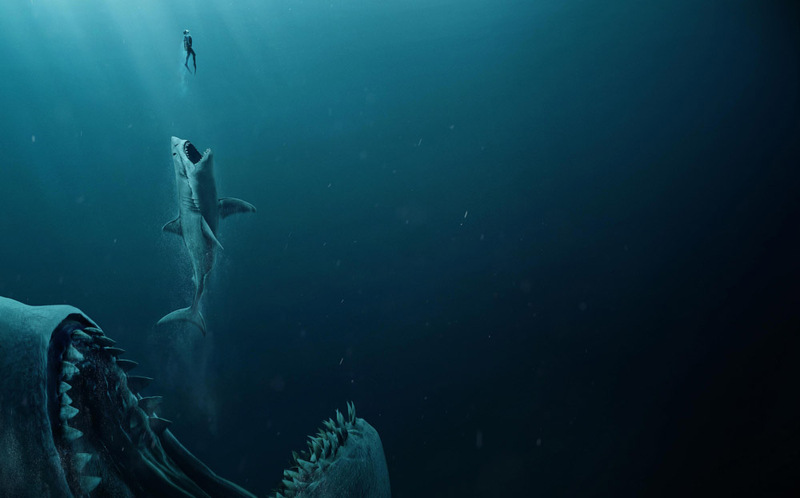 However, they are nothing compared to a megalodon, the prehistoric ancestor of the dangerous and sharp-toothed sea creature. 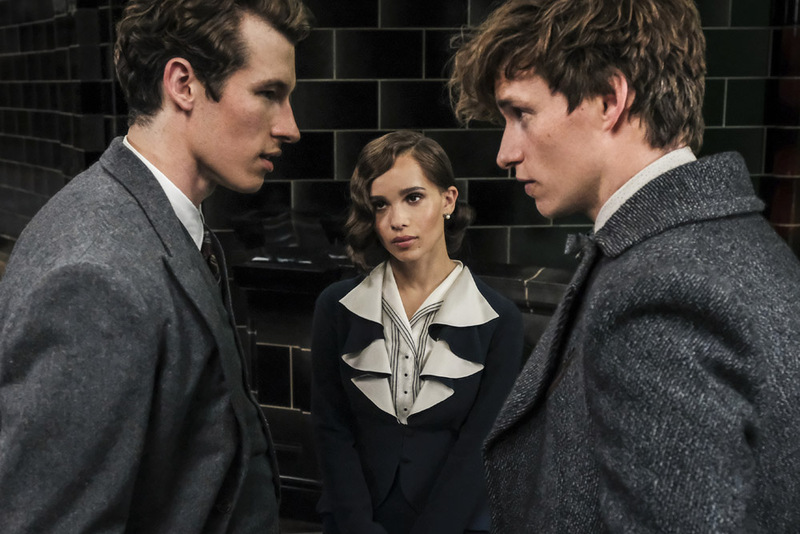 In what is considered a spin-off of the Harry Potter film series, The Fantastic Beasts movies bring just as much magic, but a little more suspense. If you recall the Potter titles, then you know about Dumbledore, the long-bearded wizard. In Fantastic Beasts: The Crimes of Grindelwald, star Jude Law tries to decode the turmoil and demons a young Dumbledore faced. Harry Potter’s legion of fans surely helped to bring in the big bucks for this film. Before he broke the internet, he was wrecking things. 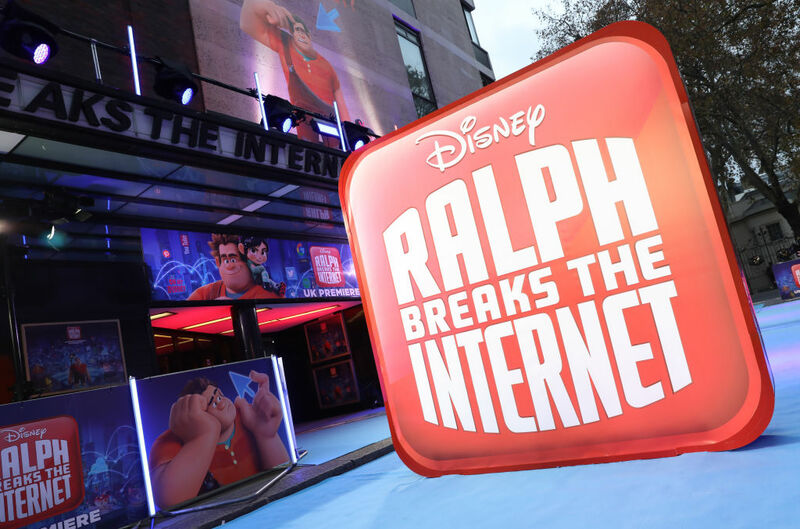 Voiced by John C. Reilly, Ralph finds a Wi-Fi router in the arcade and discovers a new world he was not accustomed to — the internet. 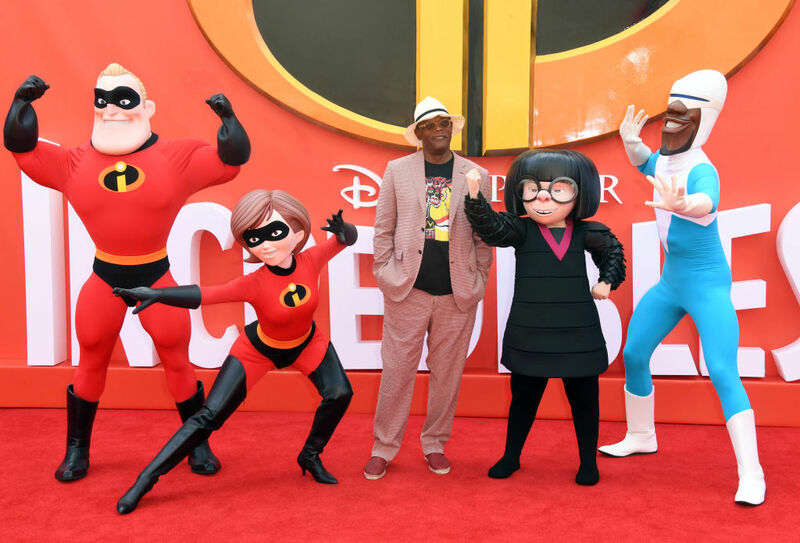 These animated characters have the privilege of being voiced by some of Hollywood’s most celebrated. Taraji P. Henson, Gal Gadot (Wonder Woman), and Sarah Silverman join Reilly in what was undoubtedly one of the best kid-friendly films of 2018. There was even a scene with every Disney princess together. That brought in a ton of hype in the trailers before the film was released. He doesn’t get you in your dreams, and he isn’t a fan of giant machetes. No, Michael Myers only needs your average kitchen knife to make your worst nightmares come true. Whether he’s ripping out all of your teeth or squeezing your head into a pulp, you can rest assured he’s going to deliver you one horrendous death. 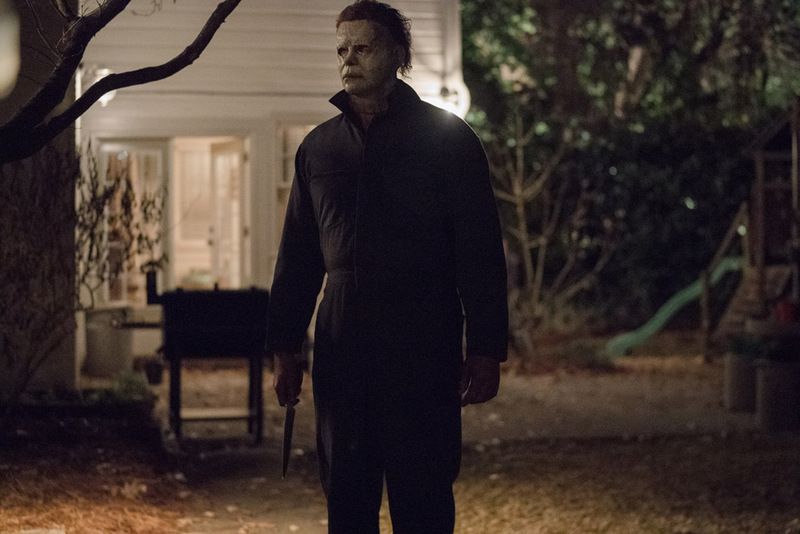 Halloween (2018) saw Jamie Lee Curtis reprise her role as Laurie Strode as she confronts her long-time enemy. Honestly, why doesn’t this city just call in the national guard every Halloween? 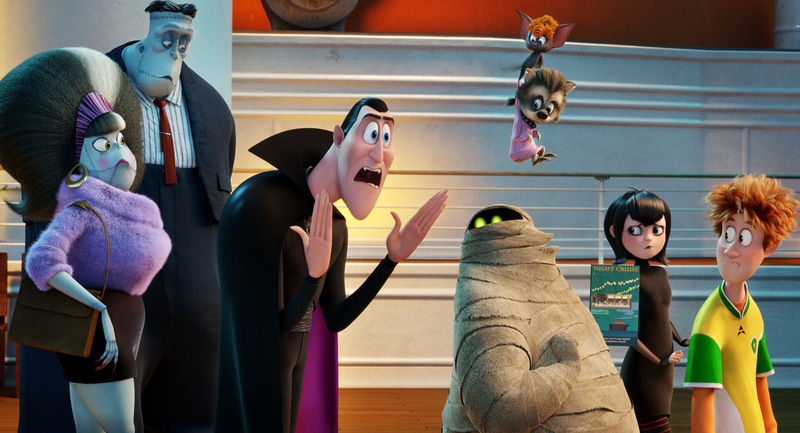 Hotel Transylvania 3: Summer Vacation is another kid-friendly movie that was sure to break the domestic box office. Mixing monsters, animation, and witty jokes is all you need for a trilogy. Adam Sandler did the voice of Dracula, so you know the jokes were great. “Count Dracula and company participate in a cruise for sea-loving monsters, unaware that their boat is being commandeered by the monster-hating Van Helsing family,” imdb.com wrote. Sounds exciting to us. Crazy Rich Asians came out of nowhere and took box offices by surprise. The contemporary romantic comedy puts you in the shoes of Rachel Chu, played by Constance Wu, as she tries to win the blessing of her future husband’s family. Based on a global bestselling book, this film is sure to grab your attention from beginning to end. The lavish life mixed with the drama the family stresses Chu deals with is a great combination. 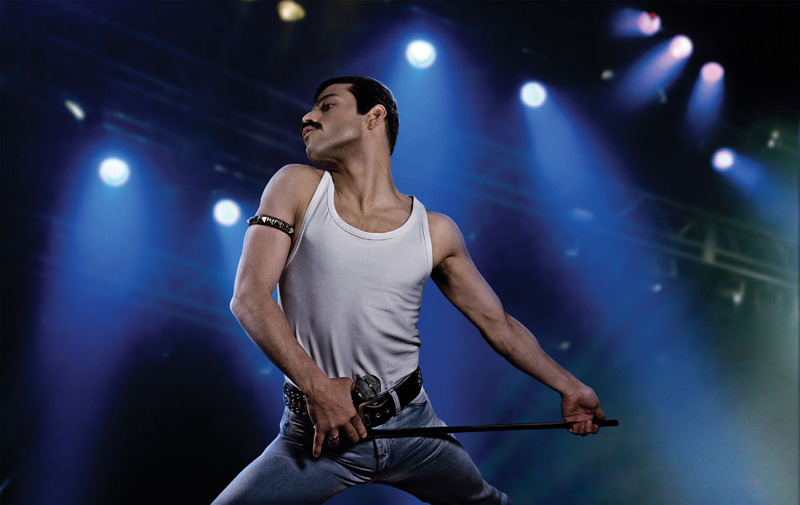 As far as music biopics go, Bohemian Rhapsody blows the rest of the competition out of the water in the earnings category. Rami Malek, Lucy Boynton, and Gwilym Lee did amazing in their roles and really helped the film become what it is. The only negative about this movie is how people became upset over the key events in the band’s history that were changed around. But other than that, this title is one of the best of the year, according to critics. 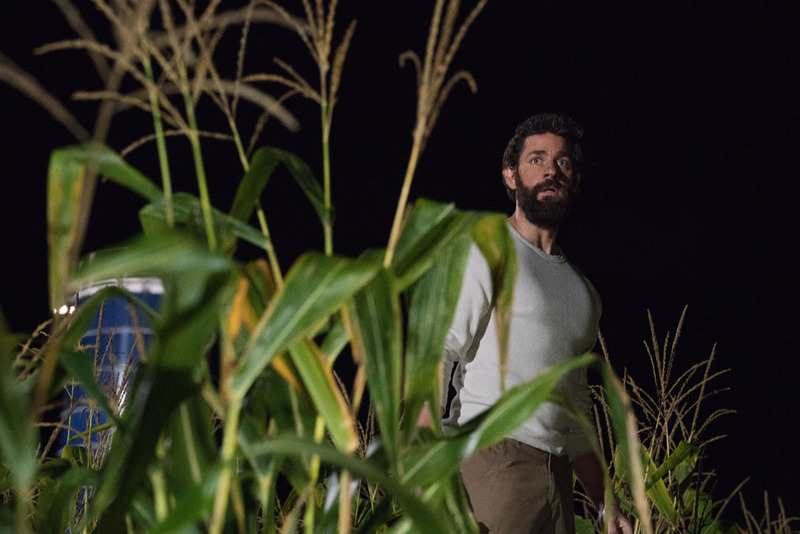 They might have been laughing then, but A Quiet Place turned out to be a real hit once it hit theaters. Sure, Krasinski has a comedic past from his role in The Office, but this was one of his most mature performances to date. “A musician helps a young singer find fame, even as age and alcoholism send his own career into a downward spiral,” imdb.com wrote about this flick. 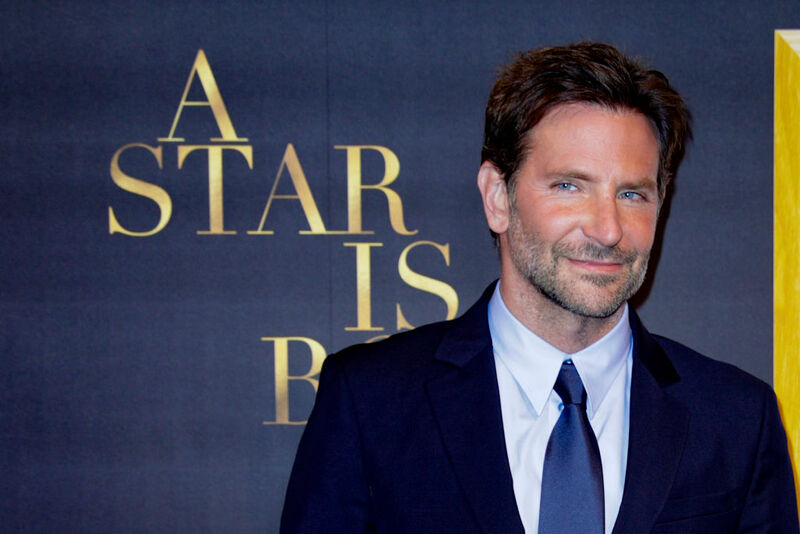 In A Star Is Born, Bradley Cooper plays the musician whose career is going in flames while Lady Gaga becomes the new rising star. There were at least 30 A-listers who turned down this film and few others like Will Smith and Jennifer Lopez who just couldn’t get the timing right for it. Seeing what the movie grossed domestically probably makes them wish they had gone for it. Thanks to the huge success from the Marvel Cinematic Universe, there were major doubts concerning this movie because it was released under Sony and not Marvel Studios. Moreover, what made this more nerve-wracking for fans was that there would be no Spider-Man involved. 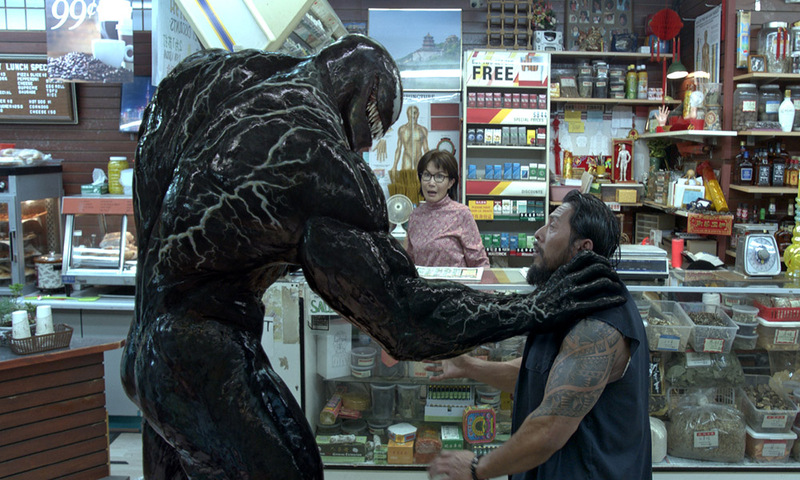 Still, Sony’s Venom managed to prove all the doubters wrong by scorching the box office. It only received a 30% on Rotten Tomatoes, so it’s strange to see how financially successful it was. Tom Hardy played an anti-hero quite well. 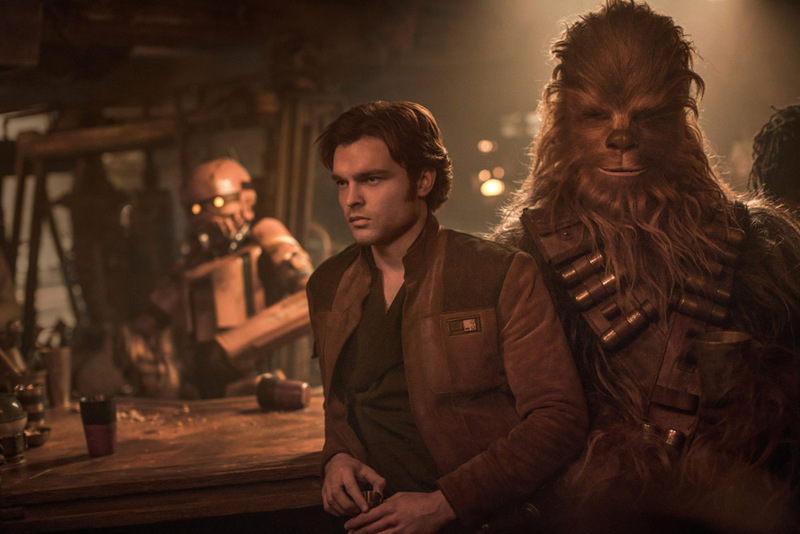 Solo: A Star Wars Story was quite a polarizing film as far as Star Wars movies go. Many praised it and the story it revealed of a young Han Solo. Meanwhile, others complained that Star Wars should stick to moving forward in time and quit feeding the fans so many back story films. Nevertheless, Chewbacca did great, and that’s something we always have to appreciate. Emilia Clarke, Woody Harrelson, and Donald Glover as a young Lando Calrissian were the perfect supporting characters. This is surely not the most popular Marvel hero in the Marvel Universe, but Ant-Man sure knows how to bring in the dollars. This sequel ended up becoming the country’s fourth-highest Marvel debut of all time. 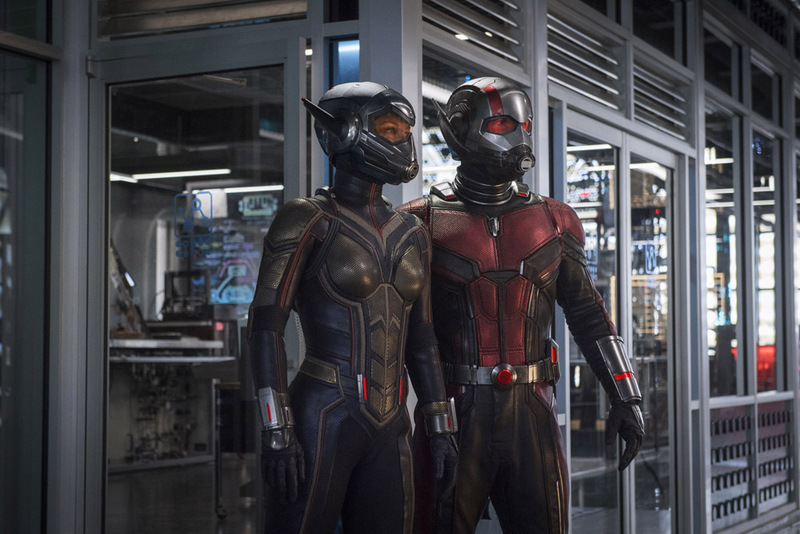 Paul Rudd teaming up with Evangeline Lilly was a great combination. This is pretty much the kid-friendliest superhero title to come out for Marvel. Films like Avengers and Deadpool have an older audience attached to them. Still, Ant-Man did quite well. How many missions does Tom Cruise have to complete for us to finally realize that nothing is impossible for his character? He isn’t as young as he was when the franchise first started, but that doesn’t mean he’s slowing down. This mission jumped to box office heights faster than any of the other Ethan Hunt adventures. Not only that, but the Rotten Tomato score was 97%. 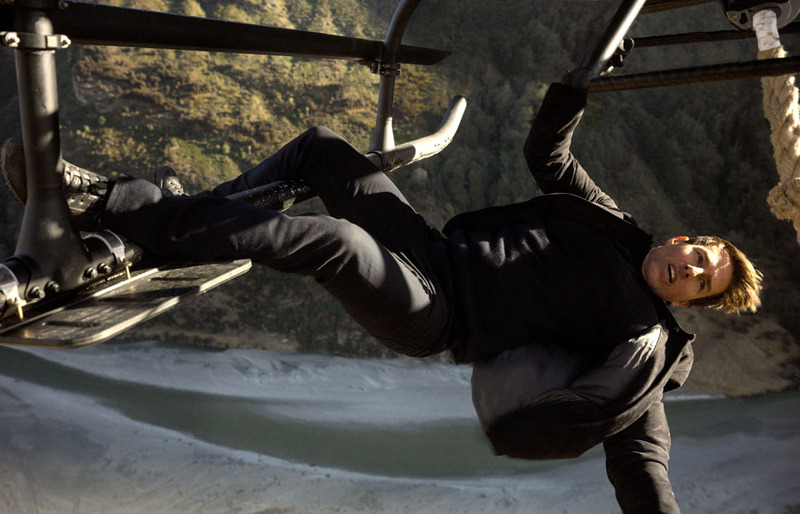 The stunts in this franchise are always amazing and the action sequences are never dull. Having only been released in November of 2018, it’s remarkable that this shady green character snuck his way into the top ten of domestic grossing films for the year. 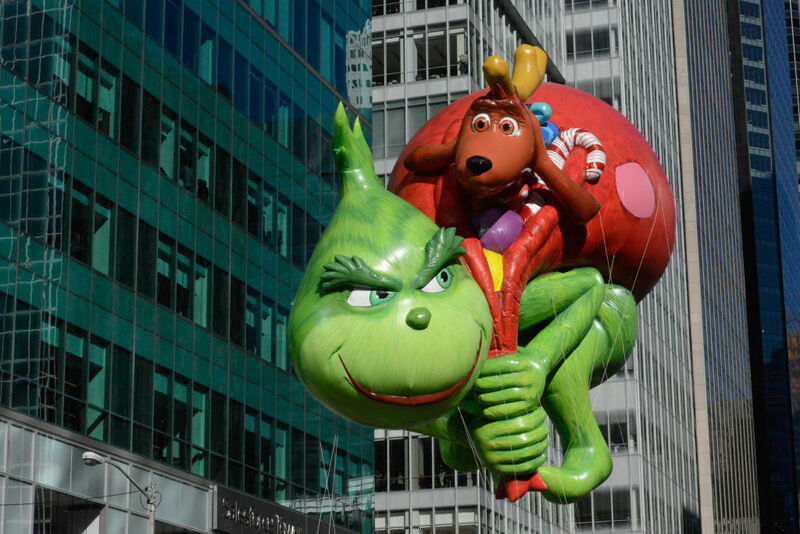 Dr. Seuss has always been one to resonate with the kids, so what better time to open up The Grinch then around the holidays? As of December 2018, it was still in the theaters, so people got plenty of chances to see it. The Grinch was up to all his usual tricks in this one. 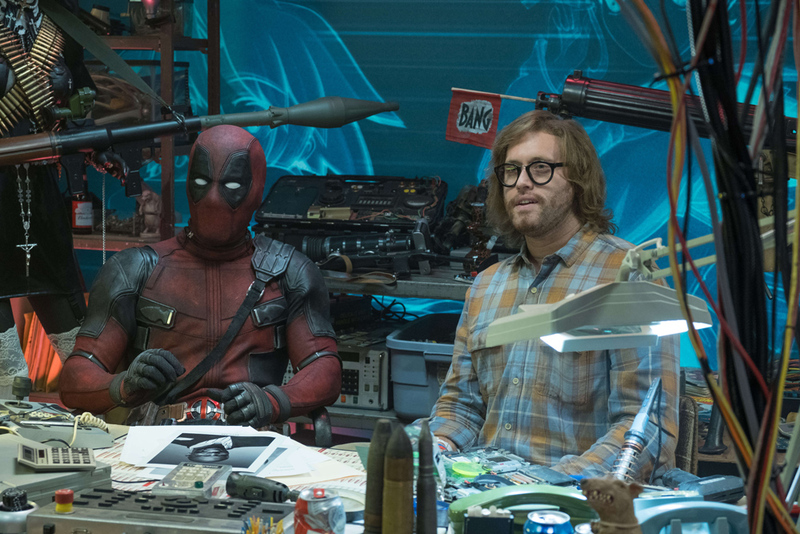 Picking up right where the first Deadpool left off, Deadpool 2 doesn’t hold any punches. Marvel fans all rejoiced when they announced the franchise would nab an R rating, allowing the hero to be more of his comic self. Breaking the fourth wall is just one of the humorous quips that people love. Ryan Reynolds delivered once again and now that Disney has the rights to the Fox Marvel characters, fans should expect to see Deadpool in the MCU in the near future. 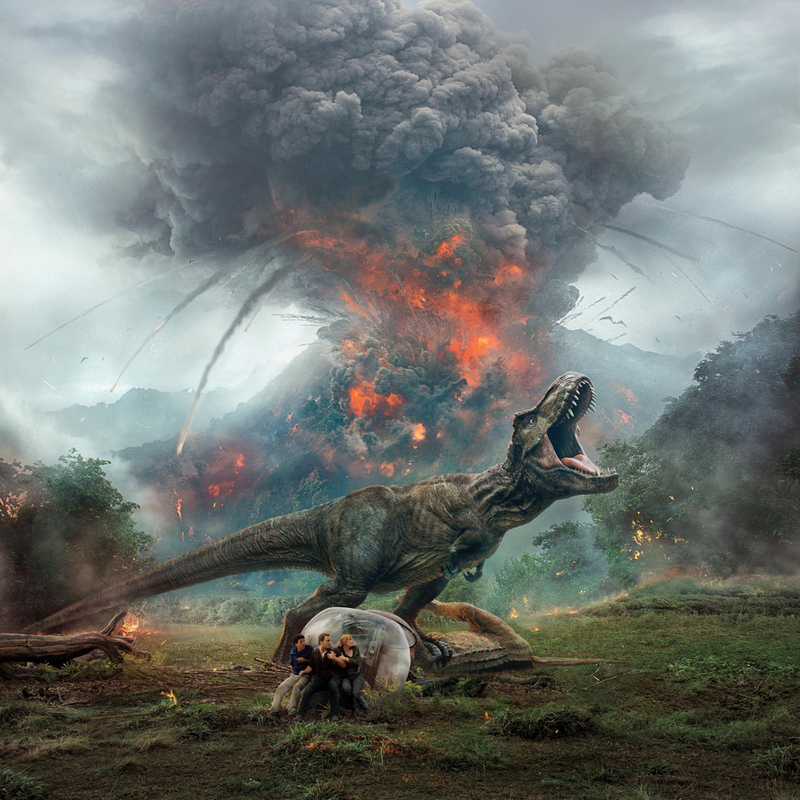 After mixed reviews from the 2015 original Jurassic World movie, Universal decided to give it another go with Jurassic World: Fallen Kingdom. Despite garnering only 51% on Rotten Tomatoes, this sequel still managed to bring in $150 million domestically during its opening weekend. We’d say that’s good enough reason to release another one. Chris Pratt was just a man on a mission in 2018 as he’s in two of the top five grossing films. Don’t get us started on how long we had to wait for this movie to come out. That can be its own list itself. However, as many fans can agree, we suppose it was worth the nearly 15-year wait. This superhero comedy hit on all cylinders. Jack-Jack stole the show in this one, as we got to see every power he has in that baby body of his. The only thing that could have made it better is if it were longer. The culmination of what the Marvel universe has been doing for the past ten years finally came to a head with the release of Avengers: Infinity War. 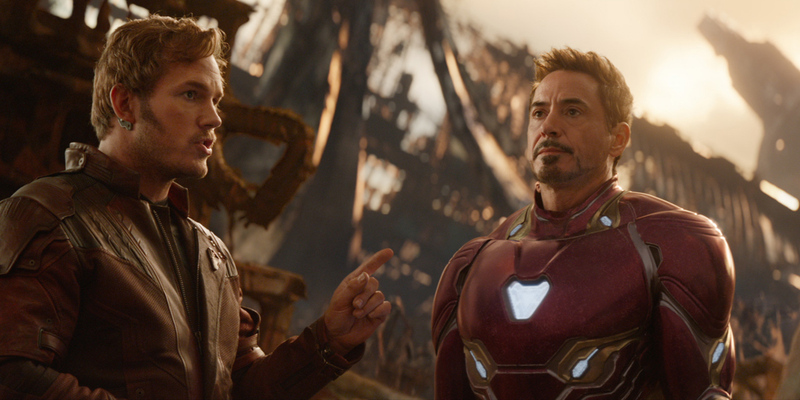 Heroes we’ve never seen on screen together came out as one to try and put an end to the ultimate villain, Thanos. Without spoiling it, the ending had to be one of the most shocking things we’ve seen this year. And to make it worse, Marvel makes the fans wait until May 2019 to see how it will all conclude. No one would have guessed that Black Panther would beat out Avengers in the domestic box office. It only adds to the transcending effect this movie has had on Hollywood. Never have we seen such a successful film with a cast like this. 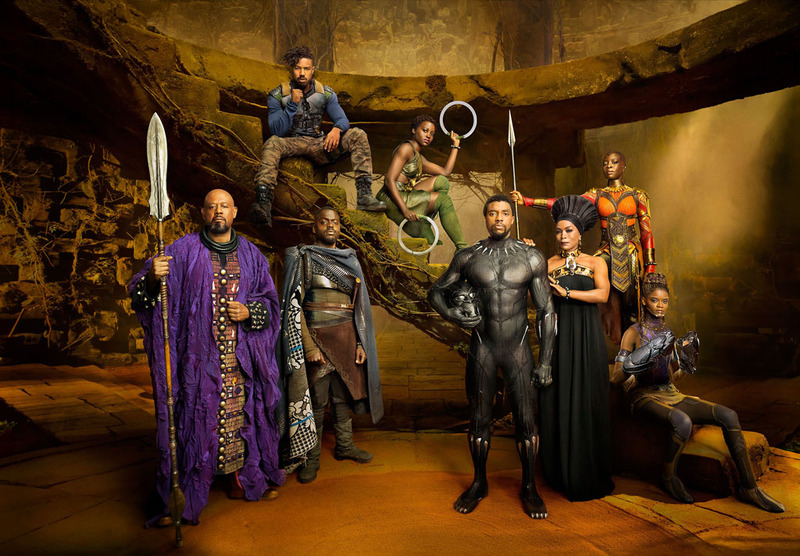 T’Challa sprinted, leaped, and clawed his way to the top and had kids everywhere saying “Wakanda Forever!” With a sequel confirmed, the only question is if part two will see the same success as its predecessor.